, the Mail and Guardian reported on Friday. 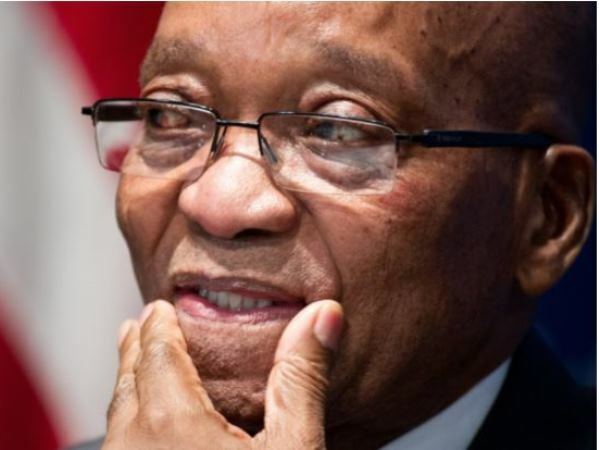 Veterans' League president Sandi Sejake, former ANC MP Ben Turok, and former home affairs director general Mavuso Msimang criticised Zuma for disregarding Public Protector Thuli Madonsela's recommendation for him to pay up. "Whether the president ordered this construction or not, he has benefited. And if you benefit, then you ought to pay something," Turok was quoted as saying. Zuma claimed he did not ask for the refurbishments at his Nkandla home, which included a helipad, a swimming pool, an amphitheatre, and a chicken coop. "Common sense says to me, the man used to spend weekends at Nkandla and therefore saw all sorts of things happening," said Turok, adding that the country would "leave him alone" if he paid up. Sejake accused the African National Congress MPs of failing to hold Zuma accountable. "We [the ANC] sent people who can't debate, but to defend their interests. They are using Zuma to feather their nests," Sejake told the paper. "They know that they can't loot under someone else's leadership. These are the people who don't have the interest of South Africa at heart." Msimang said corruption was everywhere. He accused the ANC leadership of failing to deal with public concerns. "Nkandla is going to stay on the agenda for as long as it stays unresolved," he told the paper.